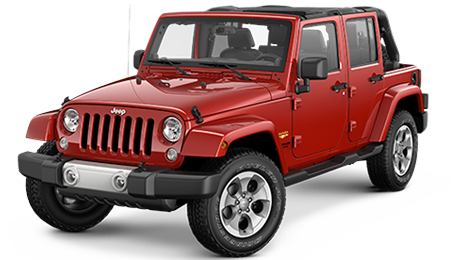 For more four-wheel, off-roading power, the Command Trac® 4WD system splits torque 50/50 between the front and rear axles for off-roading or conditions where more traction is required. 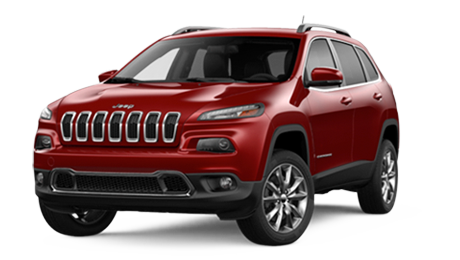 The main case joint is clamped by 18 bolts for added structural stiffness. 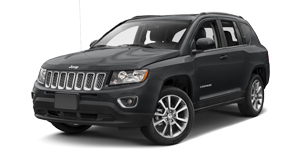 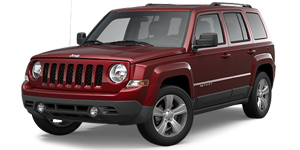 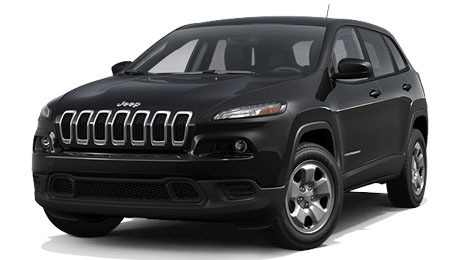 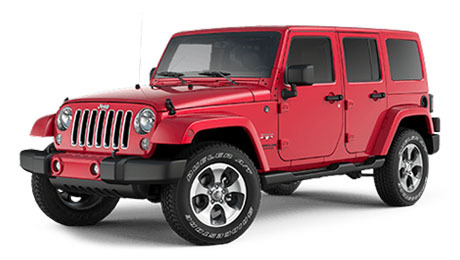 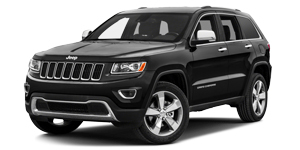 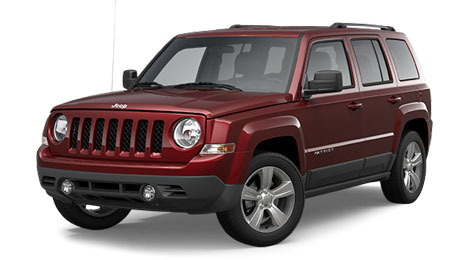 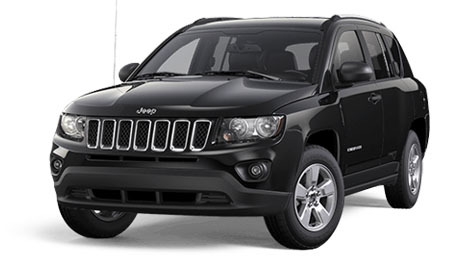 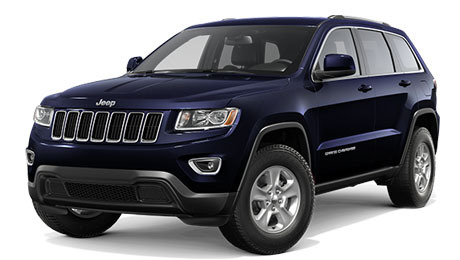 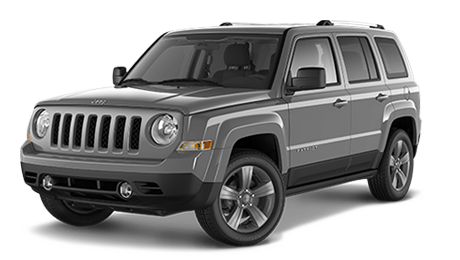 The 2015 Wrangler Unlimited boats a powerful and efficient 3.6L Pentastar® V6 engine tested at 16 city / 21 hwy mpg+. 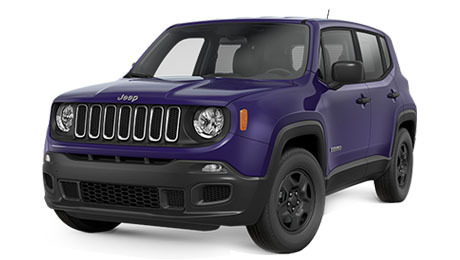 This 285-horsepower engine is ready to provide you with power, satisfying fuel efficiency with up to 472 highway miles on a tank of gas+, and will deliver up to 260 pound-feet of torque. 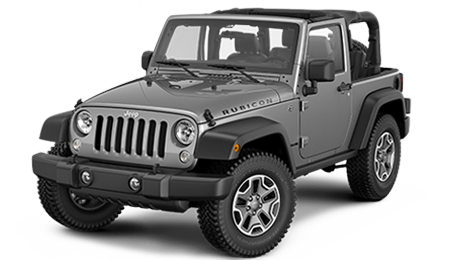 Wrangler Unlimited Rubicon offers monotube shock absorbers which feature low speed tunable valve technology that's firm on the rocks and relaxed at higher speeds. 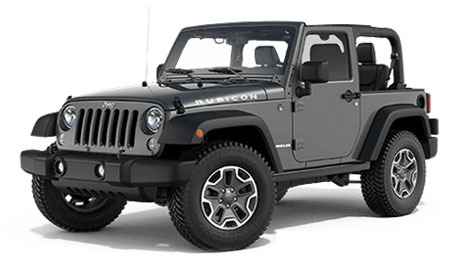 Standard Dana 44 front and rear axles are equipped with Tru-Lok® locking differentials and offer the ultimate in traction. 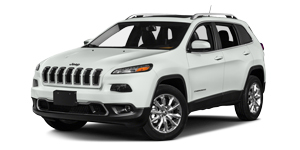 The front axle sway bar disconnect allows for better articulation off-road. 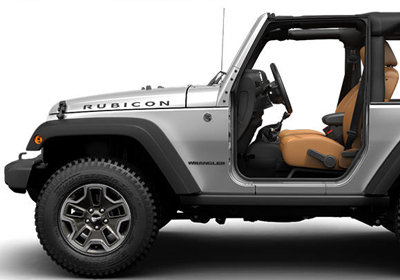 Whether you want the standard fun that comes with Wrangler or more open-air freedom, you can choose from removable, full-framed doors with roll-up windows+, available power windows and door locks, map pockets with mesh net and aluminum-forged hinges or removable half-framed doors+ featuring manual locks. 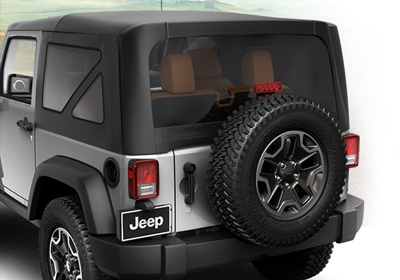 The 2015 Wrangler Unlimited boasts an interior designed for comfort. 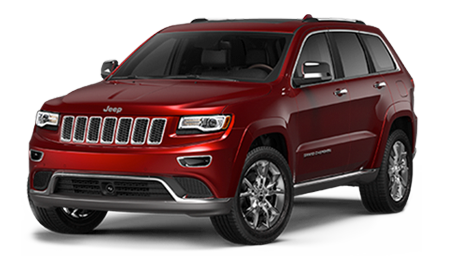 You’ll enjoy seats upholstered in premium Sedosa cloth or McKinley leather trim with embroidered stitching. 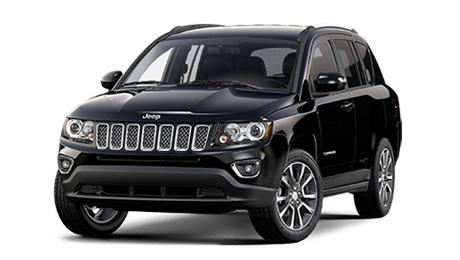 You’ll also enjoy the benefit of heated front seating, illuminated cup holders and more. 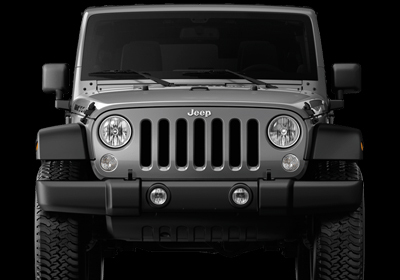 A Tire Pressure Monitoring Display System comes standard on all Wrangler models, so you’ll always drive with the utmost confidence. 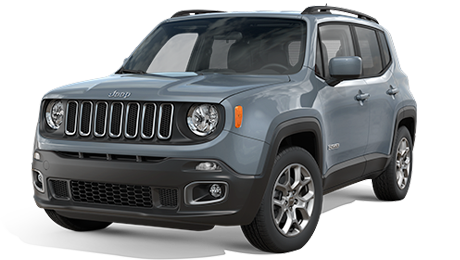 Electronic Stability Control (ESC)+ with Trailer Sway Control (TSC)+ helps keep you (and whatever you’re towing) safely and securely on course and under control.